There’s been a product renaissance at Ford the last few years, thanks in large part to Global Product Chief, and 33-year veteran of the company, Derrick Kuzak. But when Kuzak announced he was retiring earlier this year it didn’t take Ford long to find his replacement. Raj Nair started with the company in 1987 and has worked all over the world in various capacities. Now as he takes control of the product wheel for Ford we’ll see if he can keep the momentum going. 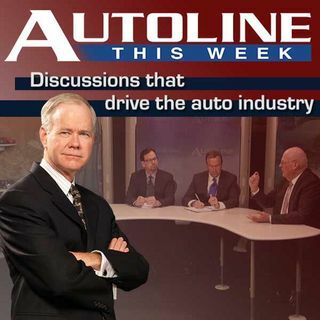 This week he joins host John ... See More McElroy and panelists Tony Swan from Heart Magazines and Mark Phelan of the Detroit Free Press as our guest on Autoline This Week.